Manuka honey comes from the flowers of the manuka bush (Leptospermum scoparium), a native to New Zealand. Honey has a long history as a traditional medicine for treating all kinds of ailments from skin problems to upset stomach to sore throats. In 1962, the antiseptic properties of honey in general was attributed to its hydrogen peroxide component. But research in New Zealand has since revealed something else in manuka honey makes it special. Professor Peter Molan, from the University of Waikato in New Zealand, named this unidentified component the Unique Manuka Factor in 1998. Manuka honey has shown promising lab results for combating treatment-resistant bacteria that typically infect wounds and the respiratory system. A 2011 study published in the "International Forum of Allergy & Rhinology" demonstrated efficacy in regard to Pseudomonas aeruginosa and methicillin-resistant Staphylococcus aureus, also known as MRSA; and a 2012 study published in "Microbiolgy" showed positive lab results against Streptococcus pyogenes. The “UMF,” or non-peroxide activity is now presumed to be partially due to its high methylglyoxal, MGO, content and partially due to other synergistic elements. Higher end brands of store-bought manuka honey are rated for UMF, with an optimal range of 10+ to 20+. So far, there is no evidence that microbes become resistant to UMF as they do with drugs. All honey has some benefit for treating infections and speeding up healing. However, manuka honey is likely to be superior as, at least in the lab, it shows efficacy against serious infections and antibiotic resistant bacteria. This has led to the development of MediHoney, a patented medical-grade -- that is, it is sterilized by radiation -- version of manuka honey used by some hospitals to treat serious burns and infected wounds. A typical delivery system for MediHoney is a dressing infused with the honey in such a way that it doesn’t seep out of the bandage. Manuka honey has also shown promise for persistent sinus infections. 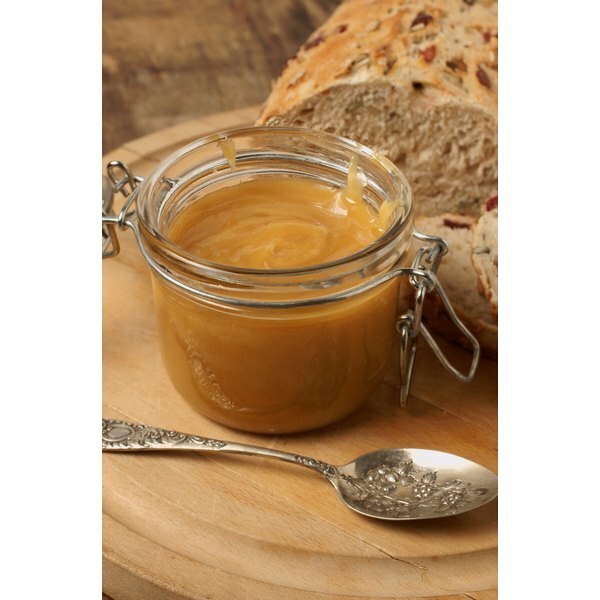 High quality manuka honey straight from the jar has potential benefit for many common conditions, especially with topical use. It can speed healing by treating and preventing infections of superficial burns and other injury. Anecdotal evidence indicates it could help common skin conditions such as acne and eczema, and fungal infections such as athlete’s foot and ringworm. A spoonful of manuka honey might help a sore throat. Some people use it to self-treat acid reflux, diarrhea and other stomach upsets, but more evidence is needed to support this, as it is not known how it works when mixed with gastric fluids. For non-serious conditions, use a small amount of genuine active UMF 10+ to 20+ Manuka Honey. A simple claim of “Active” is meaningless -- UMF is rated relative to a uniform standard and regulated by the Unique Manuka Factor Honey Association in New Zealand. Some manuka honey has no more UMF activity than regular honey, and doesn’t claim to. As with any medicine, more is not necessarily better. For example, the possibility that excessive and long-term exposure to MGO might harm healthy cells in addition to microbes must also be explored. Consult your physician for any condition that does not resolve or gets worse, and never give honey of any kind to an infant. Laryngoscope: Methylglyoxal-Infused Honey Mimics the Anti-Staphylococcus Aureus Biofilm Activity of Manuka Honey: Potential Implication in Chronic Rhinosinusitis. International Wound Journal: Multicentre Prospective Observational Study on Professional Wound Care Using Honey (Medihoney™). Does the Pasteurization of Honey Take Out the Antioxidants?